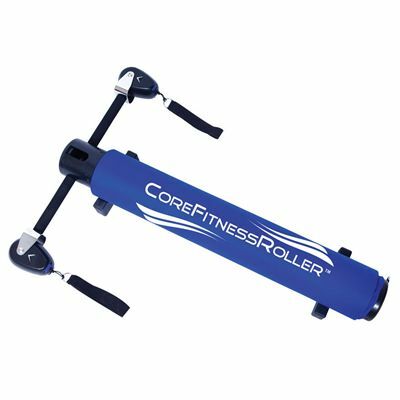 The Fitness Mad CoreFitnessRoller can be used to help achieve various fitness goals such as core toning, developing functional strength, balance and stability. It is an excellent addition to Pilates and yoga style exercise, a cardio workout, stretching, self-myofascial release or even dancing where it can be used as a conditioning tool. 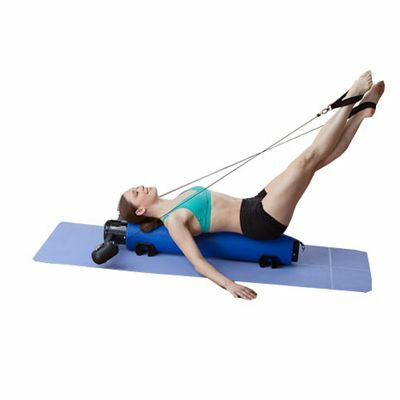 The CoreFitnessRoller incorporates a core roll, extension arms with variable resistance and soft flexible loop straps. It also features stabilisation wedges and a locking lid with a locking mechanism ensuring an enhanced safety. The core roll is an exercise tube covered with a foam that provides proprioception and bare foot training option as well as a vertical balance challenge. The extension arms hold the VRM cord within a steel clevis at each end. They are removable and can be used either with the core roll or as a standalone resistance tool. The variable resistance modules provide a choice of 3 weight options (3lbs, 9lbs or 6lbs) to ensure dynamic cross body exercise and horizontal balance challenge. The universal straps are ideal for hand, elbow, knee, ankle or foot use. 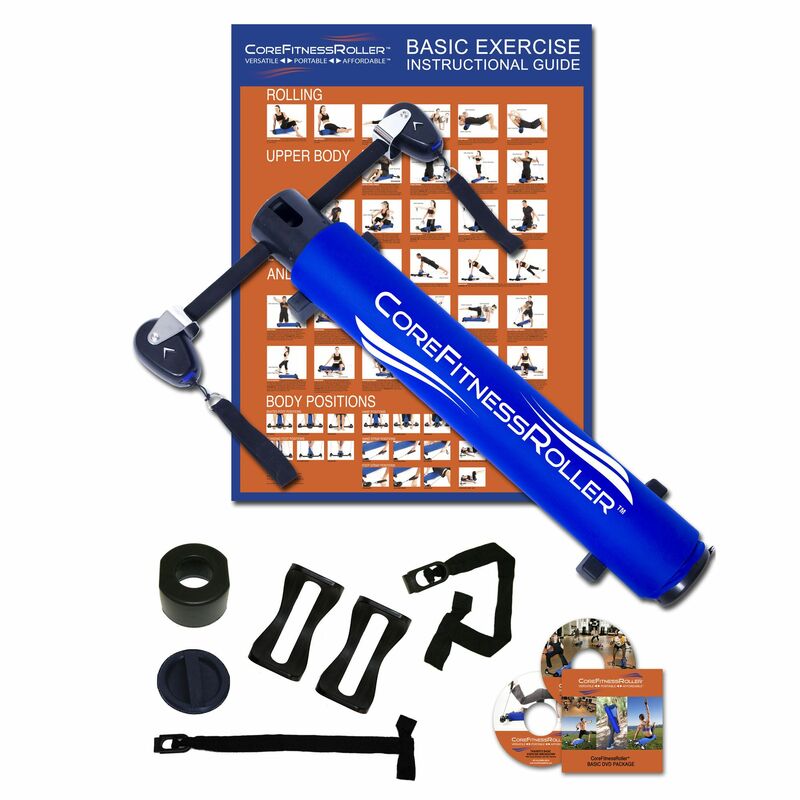 for submitting product review about Fitness Mad CoreFitnessRoller.